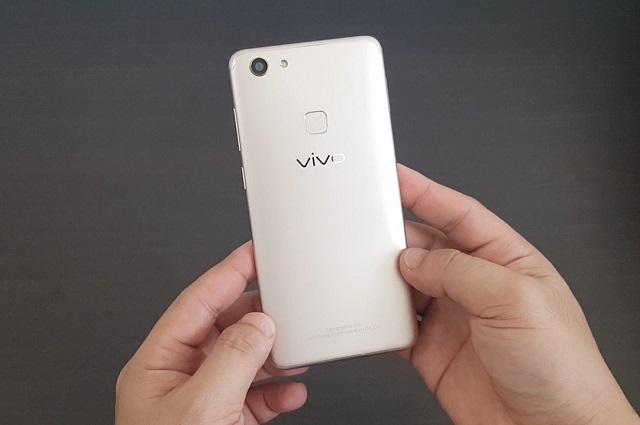 Vivo V7 is now official in the Philippines and guess what, we have unboxed it. Vivo V7 is now official in the Philippines. 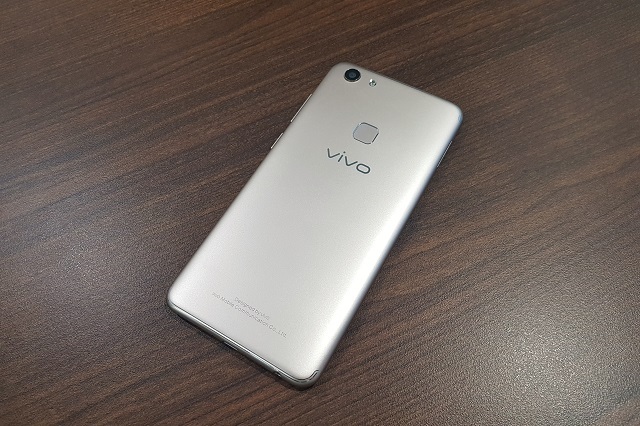 In a nutshell, it’s a shed down version of the highly popular Vivo V7+. The smartphone’s obvious difference from its older brother is the screen size and the native memory. Other than that, the handset that has similar specs sheet to the V7+ but the handset is pegged to have a more affordable price standpoint for it to closely compete with the like of Huawei Nova 2i and the Oppo F5. We are very lucky to be one of the few to receive the unit before it lands in the stalls later today, so for those of you who are excited for the newest Vivo smartphone, join us as we do the unboxing of the Vivo V7. 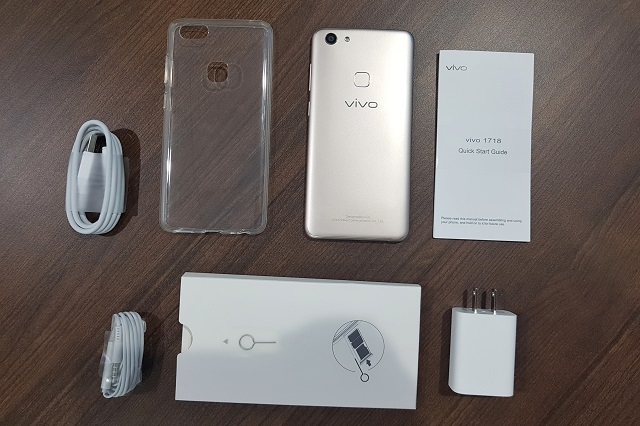 The Vivo V7 retail box is also similar to what we have with its older brother. 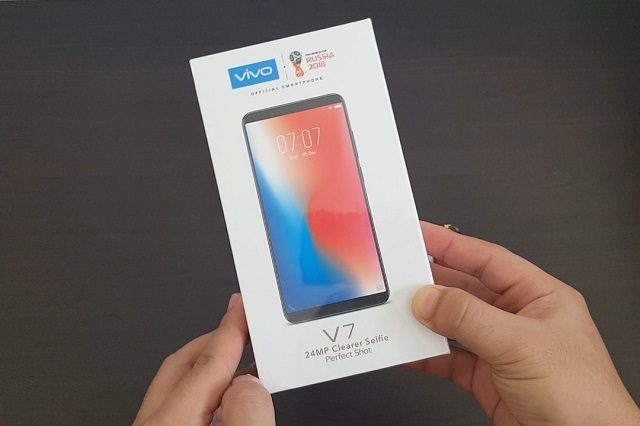 It comes with a white minimalist packaging with the top showing the face of the phone, the Vivo branding and the FIFA 2018 sponsorship logo. The sides are just plain but we can't help but notice the "camera and music" branding of the V7 smartphone. From our initial testing of the handset, the Vivo V7 does not disappoint in these areas, but we’ll dig on that in our full review. Meanwhile, the back portion tells a different story. It headlines the smartphone's best features including the 24-megapixel front camera, the 5.7-inch Full View display, 4GB RAM, 32GB memory and 16-megapixel rear camera. 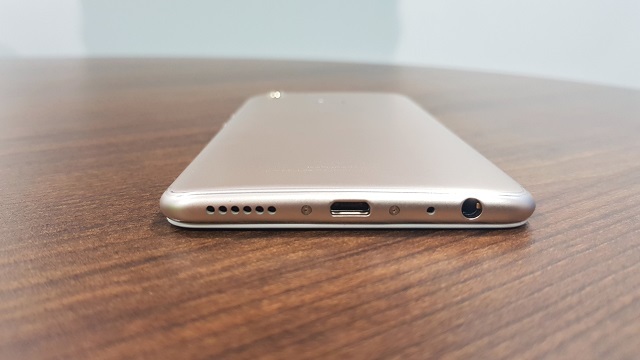 The back also showcase the model number which is the Vivo 1718 and the color option. We had the gold version and we loved it. The Vivo V7 handset comes with a perforated plastic covering that highlights it's marquee features. Aside from the main unit, the SIM tray ejector and a bunch of essential start up materials (Quick Start Guide and User Manual) are also included on the fly. It's also a breath of fresh air to know that there is clear case bundled inside. The rest of the stuff are pretty standard out-of-the-box items. These include the wall adapter, the USB cable and Earpod-like earphones. Going back to the Vivo V7, sliding the handset from the plastic cover reveals the V7 in full glory. It comes with a pre-installed screen protector. It also unveiles the 5.7-inch FullView display with the imposing 24MP selfie camera above it. The back panel is the home to the fingerprint sensor, the 16MP rear camera and LED flash. Likewise, the Vivo branding is also appealing when struck by a light source. 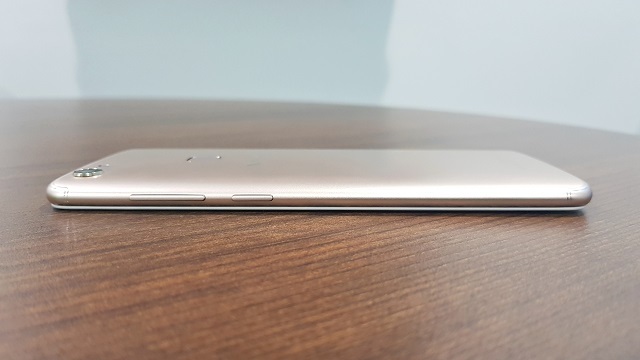 The Vivo V7 registers to be a premium device with its metal frame and faux-metal unibody. It's lighter than it looks and definitely friendly on the hand. It's not a fingerprint magnet which is definitely a good thing. The bottom side of the handset houses the microUSB port, the headphone Jack, speaker grill and the microphone. The right side comes with the power button and the volume rocker. Furthermore, the top side has the secondary microphone and then left side is a home for the SIM tray. Turning the handset ON will direct us to the initial setup interface. First, we'll need to change the language to English and then it'll prompt us to connect to an existing network so that it could check for updates. Then it'll ask you to log-in a Google account at some point for you to opt-in to some of the necessary Google services. It will also prompt you to register fingerprint and face information for facial recognition feature wherein you'll also have the option to skip. For starters, you’ll have an easy way of setting this up since the interface is very intuitive and directions are simple. 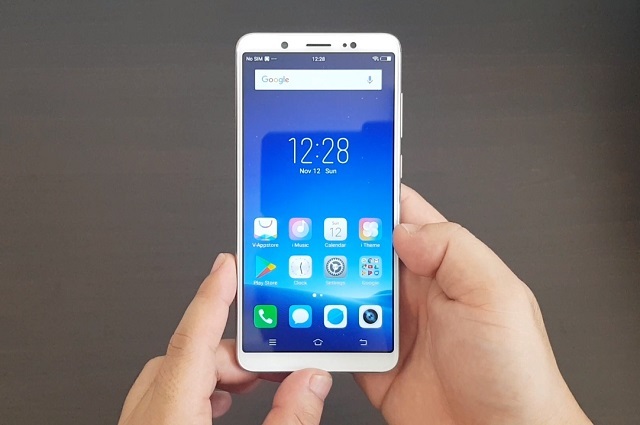 For an affordable price of Php 14,990, the Vivo V7 could easily be the best handset in its price standpoint. What I love about the smartphone is the premium feel that it exudes in its design. It’s also light-weight and very manageable even when using it with one hand. 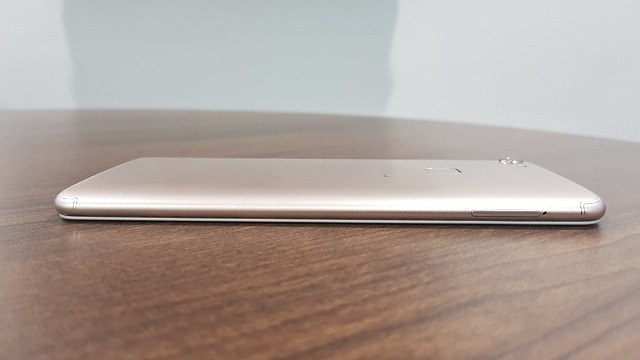 This is a promising handset, and we’ll be more than happy to share our intensive review soon.